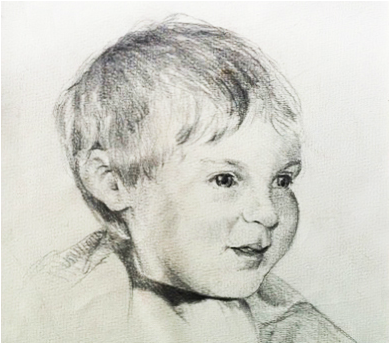 DRAWING Maybe you're a master doodler or you've thought about sketching but just didn't know where to start. 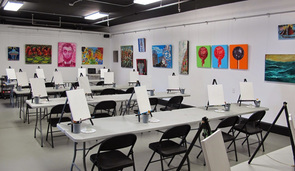 Alpharetta has several venues to help you discover and grow your and talent for drawing! Beyond being quite therapeutic and relief for stress, drawing can provide a feeling of achievement — a way to express yourself uniquely -- and that also provides positive psychological benefits! PAINTING Move beyond drawing by picking up a brush or palette knife and engaging with a canvas. Play with color, technique, composition, values & hues, different subject matters. Traditional, abstract, conceptual — there are all kinds of ways to explore painting. Did you know that drawing and painting also improves your creativity, memory, communication and problem solving skills? Along with being both great stress relievers, these skills help you develop optimism, increase emotional intelligence, become more observant and provide better mobility (hand/eye coordination for fine motor skills). So, what are you waiting for? Let's get started! Othels - Offers art lessons to children grades K-12. Othels Art Gallery & School of Art's mission is to provide unique programs designed for an amazing experience and an opportunity to explore and develop confidence in creativity and artistic ability. At Othels Art Gallery & School of Art, they have a dedicated passion and commitment to helping educate while unleashing your child's inner creative side. This Alpharetta-based art school offers multiple art events and programs throughout each year, as well as carrying unique one of a kind modern / contemporary art by local Georgia artists. 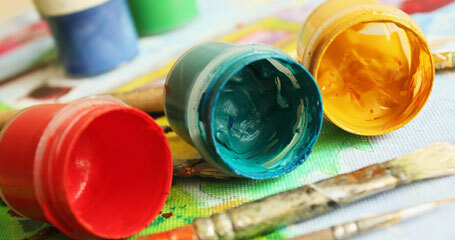 Alpharetta Recreation & Parks offers a variety of art enrichment classes for youth, teens and adults. All art classes meet at the Crabapple Government Center, 12624 Broadwell Road (the new Mayfield Rd. Arts Center will open in mid-2018). Check the online Leisure Guide for the latest information on classes and workshops.